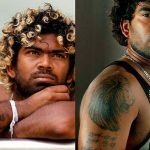 Records/Achievements (main ones) • As of March 2017, Lasith Malinga is the only bowler in cricket history to have taken 4 wickets in 4 consecutive balls, achieving the feat against South Africa in 2007. 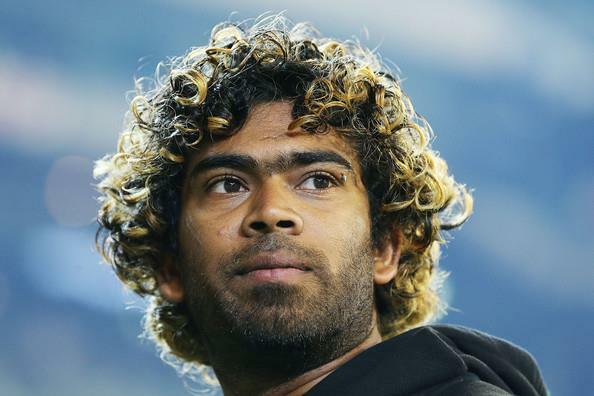 • Malinga is the only player in the world with two world cup hat-tricks to his name. While the first came against the proteas at the 2007 World Cup, the second was recorded against Kenya at the 2011 World Cup. 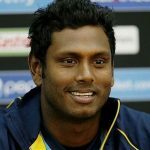 • He is the first and until now the only bowler in history to take 3 hat-tricks in ODI Cricket. • As of February 2017, with 311 wickets in 227 matches, Malinga is the second highest wicket-taker in the T20 format. 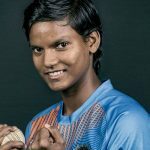 • As of January 2017, despite featuring in only 7 seasons of the IPL, Malinga is the leading wicket-taker in the tournament's history with 143 wickets in 98 games. 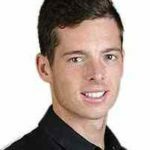 • With unbelievable numbers of 6/7, he still holds the best bowling figures in Big Bash history. • While batting at number 10 for Sri Lanka, Malinga once scored 56 runs with the bat, thus becoming the highest run-getter ever at number 10 position for Sri Lanka. Additionally, with this knock, he became the 4th highest run-scorer overall at the aforesaid batting position. 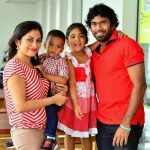 Controversies Time and again, reports have emerged in the media which show a bitter relationship between Malinga and the Sri Lankan Cricket Board. 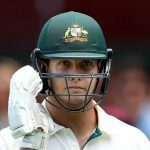 It all started when the 'slinger' announced his retirement from Test Cricket in 2011 in order to prolong his ODI and T20 career. His retirement decision, however, did not go well with the board, which in its statement said that Malinga does not care about the fate of national cricket and is concerned only with the "big bucks" that he makes playing in leagues like the IPL. 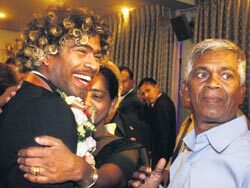 Born and brought up in modest circumstances, Malinga hails from a small village named Rathgama. 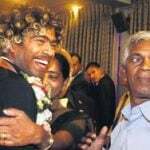 Had it not been for former cricketer Chamapaka Ramanayake, who spotted Malinga bowling in a street, the world would have never witnessed a ‘record-machine’ like him. 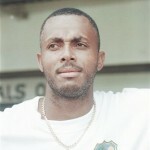 Malinga made his ‘dream’ first-class debut at the age of 17 for the Galle Cricket Club. 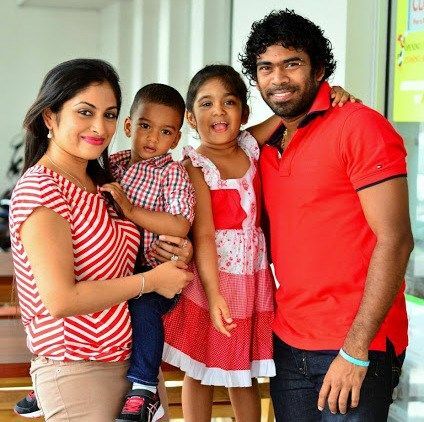 In the match, Malinga garnered 8 wickets and his future looked promising. Until the age of 17, he didn’t play with the leather ball. Instead, he played with soft-ball on the beach. There has been a lot of speculation around Malinga’s sling bowling action since the time he made his debut. To this date, you will find fans arguing about whether his action is legit or not. However, experts have confirmed that though Malinga’s action looks peculiar, his arms do not breach the “maximum flexing of the elbows” set at 15 degrees by the ICC. 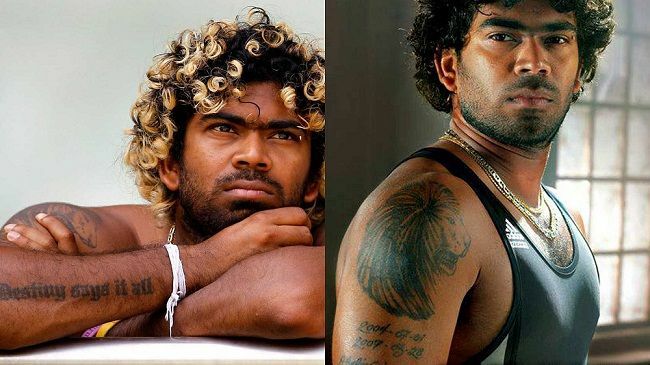 Malinga is among those cricketers who are always superstitious on the field. He kisses the ball each time he is about to bowl a delivery. In his debut test match against Australia in 2004, Malinga stunned the entire cricket fraternity with his bowling skills. He claimed as many as 6 wickets in spite of tough Australian conditions in Darwin. As of November 2016, Malinga is the second highest wicket-taker in the T20 format with 299 wickets in 221 matches. He has taken five wickets four times in this format, which is the most in T20 cricket. Notably, Dwayne Bravo tops the list with 300+ wickets under his belt. Talking about 5-wicket hauls, one cannot forget the fact that Malinga has 7 ‘fifers’ to his name in 191 ODI’s. 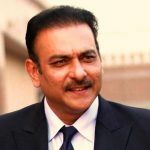 Only 4 bowlers have performed better than him in this regard, including compatriot Muttiah Muralitharan who has registered 10 five-wicket hauls in his career. Malinga’s leadership skills (as the captain) became evident when he lead his side to the 2014 T20 World Cup title, defeating India in the finals. 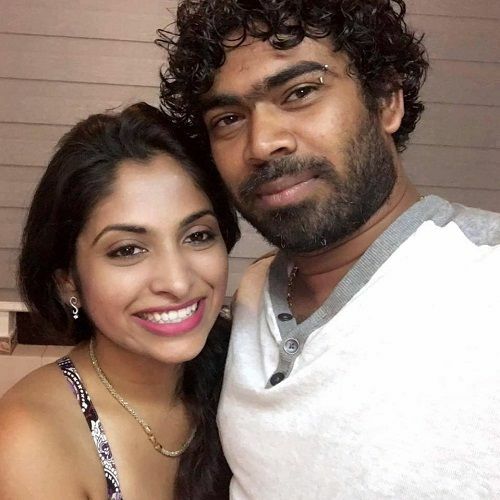 Malinga was once named the sexiest man in cricket by a Barbados-based magazine named Easy. 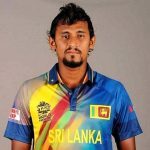 He loves sporting different tattoos that highlight his Lankan pride, his attitude towards life, and some important dates in his life.